1. Find the request you wish to respond to (on the calendar or in the requests grid accessed via the left sidebar), double click on the request to open it, then click Respond. 3. Select "Make private" if you want this response to only be seen by certain user types. 4. Click Save to send your response. 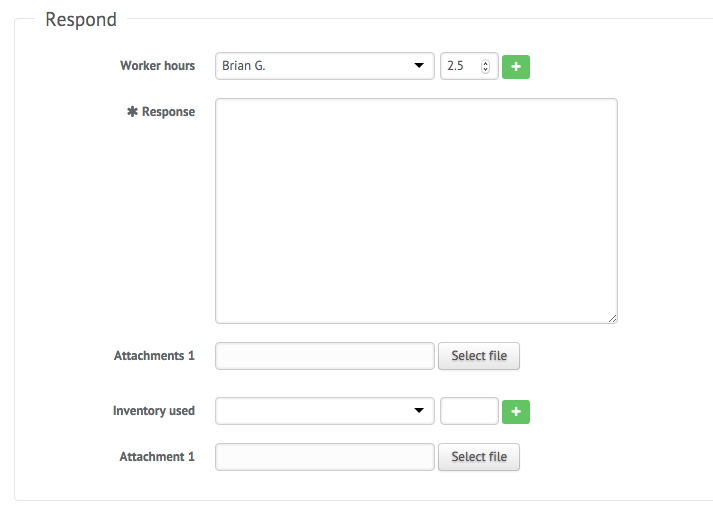 Click here to learn how to set up response via email for your organization.